New Wine offers several ways for you to connect to our local body. We have ministries that cater to every member. Do you want to connect to one of our ministries or to a small group? Do you have questions about our church, our mission, vision and values? 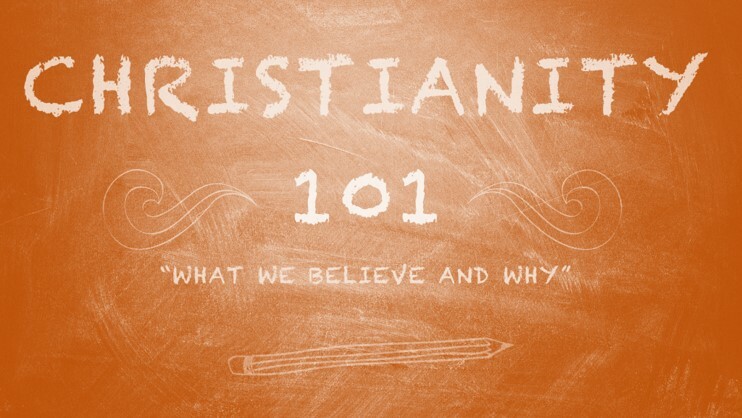 In our Christianity 101 class, we discuss these key essentials before giving you an opportunity to join our family. Ready to take that next step in your journey to serving Christ. 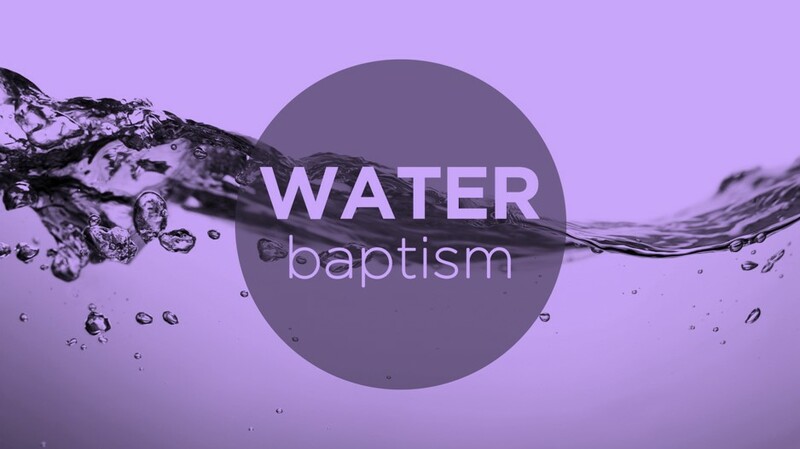 Sign up here to follow in Jesus’ footsteps for Water Baptism.